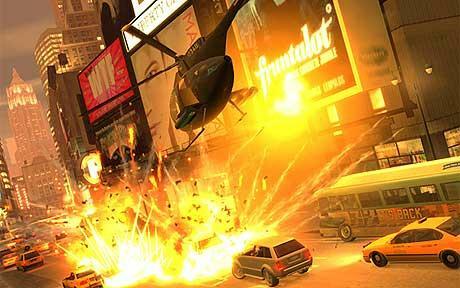 Co-Optimus - News - Co-Optimus has Some Advice for Take Two Interactive: "Co-Op!" Co-Optimus has Some Advice for Take Two Interactive: "Co-Op!" Take Two Interactive was reportedly "frustrated" by the weaker-than-expected sales of the Grand Theft Auto IV episodes, The Lost and the Damned, and The Ballad of Gay Tony. Apparently they figure the price point is well worth the content. To be honest, we don't necessarily disagree. But we do have a spot of advice for Take Two and Rockstar, something that we touched on back in June: add more co-op! Co-op mends relationships, wins awards, and - most importantly - sells games. As far as we're concerned, this is a no-brainer!